Sign up today for free and get a weekly email with my best tips AND an invitation to join our private Facebook group. Welcome to the MTG Pro Tutor Podcast! A top rated Magic: The Gathering podcast where professional Magic players and community notables share their origin stories. Learn from the wealth of experience they’ve built through hours of practice and playing against hundreds of opponents. Each guest shares actionable tips you can use the next time you sit down to play so you can start seeing improvements in your skill right away. Don’t you hate feeling like you play and play and don’t improve? Surrounding yourself with better players is the best way to level up and the MTG Pro Tutor podcast is your way of doing that. 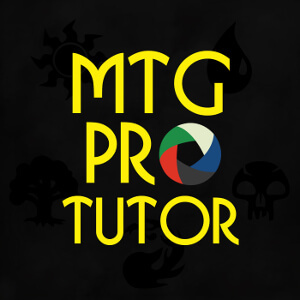 MTG Pro Tutor is dedicated to increasing the skill of Magic players everywhere by delving into the minds of our community’s greatest players. Michael Kundegraber has been playing since 2000, back when rules consisted of semi-educated guesses and were always changed depending on whose parents’ kitchen table MtG was played at. 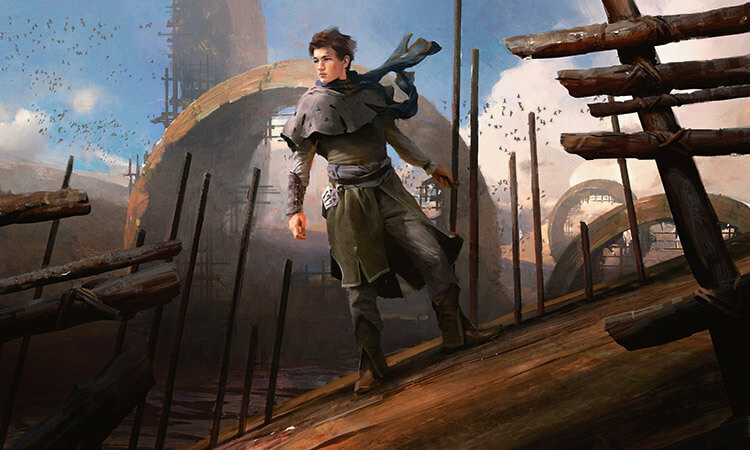 Lately, he’s had some top results with a second place finish at Grand Prix Turin 2018 and a follow-up Top 16 performance at his first Pro Tour later that year. Michael lives in Vienna, Austria. Zach Allen is a member of Team RIW from Farmington Hills, Michigan. He Co-hosts the podcast Turn One Thoughtseize and has 2 Grand Prix top 8s, a Pro Tour top 16, and 1 SCG top 8 in his record. He’s a dedicated control player and Snapcaster Mage enthusiast. Andrew Elenbogen has 3.5 Grand Prix top 8s. He recently won Pro Tour Guilds of Ravnica and still doesn’t believe it. 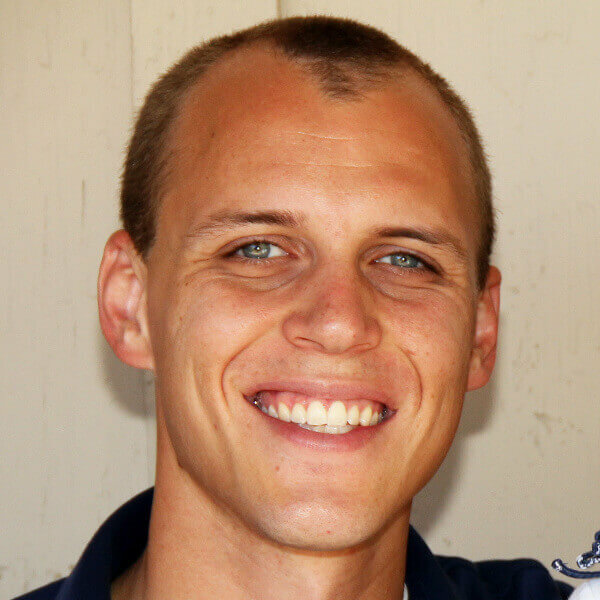 Andrew is a return guest to the show and lives in Ann Arbor, MI. Kasper Nielsen has 2 Grand Prix top 8s and 1 Pro Tour top 8. He’s also won 5 Prereleases. Kasper is from Denmark and is a returning guest to the podcast. And if you’d like to become a friend of the show, please leave an honest review on iTunes by clicking here! Honest reviews inspire me to improve the show and help it be discovered by like-minded Prodigies like you! The goal is to bring you the most value as possible. If you’d like the direct RSS feed for your own favorite RSS Podcast Player, click here to get it!